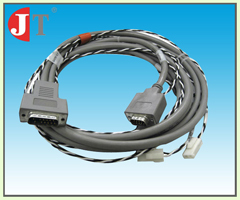 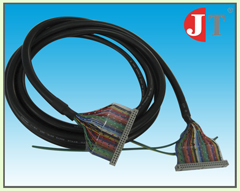 At JT Tech Electronics, we provide design and engineering of cable harness manufacturing from small orders to high volume production. 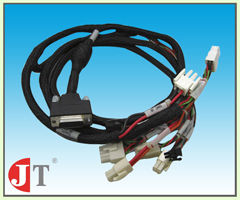 We have the automated equipment to enable us to process large quantities of product quickly and accurately. 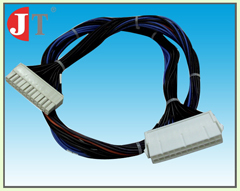 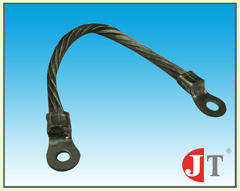 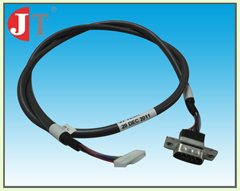 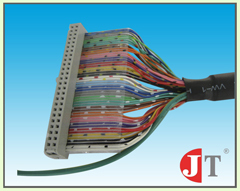 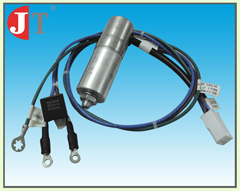 JT Tech Electronics manufactures custom discrete wire harnesses that typically incorporate some molding and custom connectors. 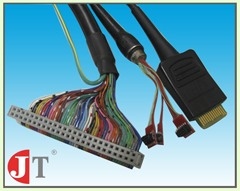 For your specialty cable need, we offer design assistance and can integrate PCB boards into your harness if required. 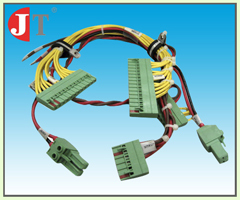 We provide AutoCAD layout of cable harness boards with integrated testing. 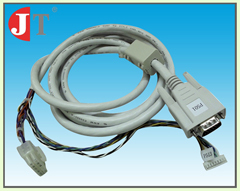 All operations follow IPC standards.